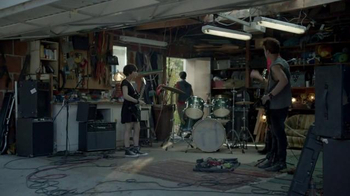 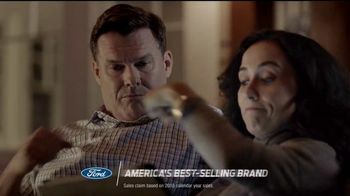 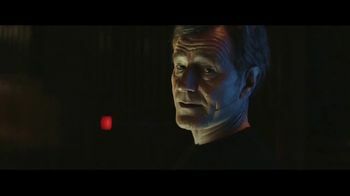 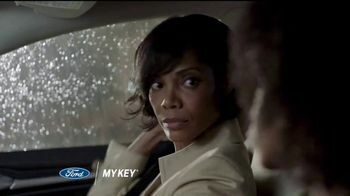 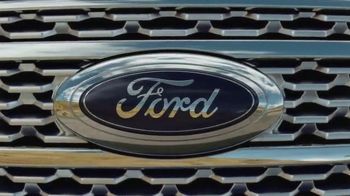 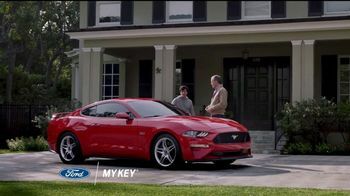 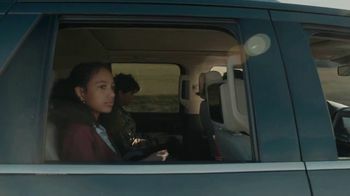 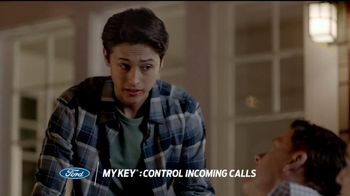 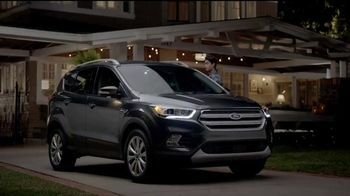 Parents encourage their teenagers to adopt safe driving habits with Ford MyKey. 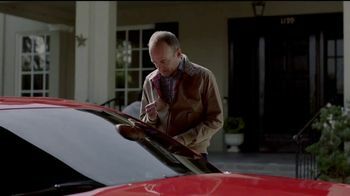 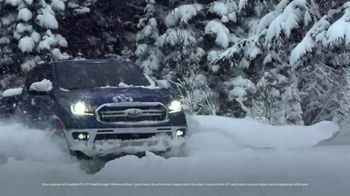 The technology allows the adults to set their vehicle's speed and volume limits as well as control incoming calls. 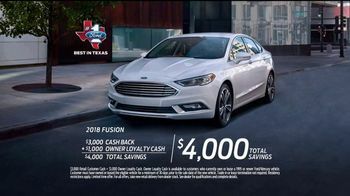 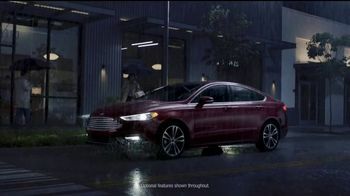 For a limited time, customers can get special savings on a 2018 Ford Fusion.